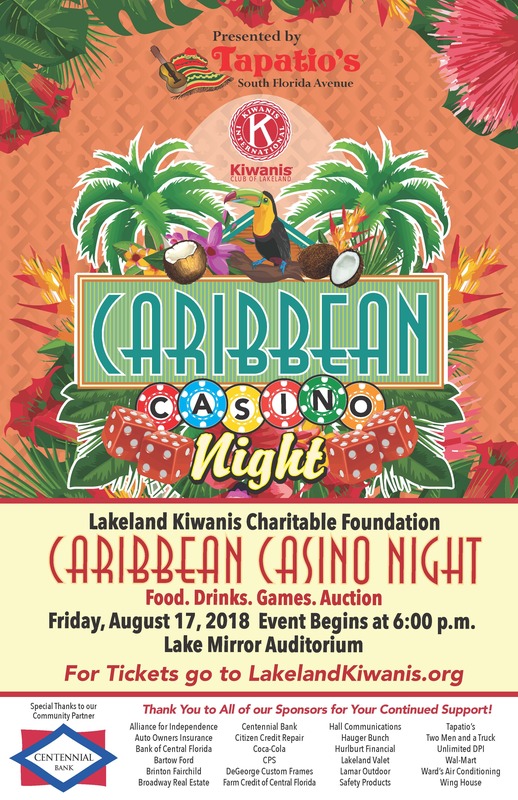 You are here: Home / Auctions / Charity Auctions / Lakeland Kiwanis Caribbean Casino Night! 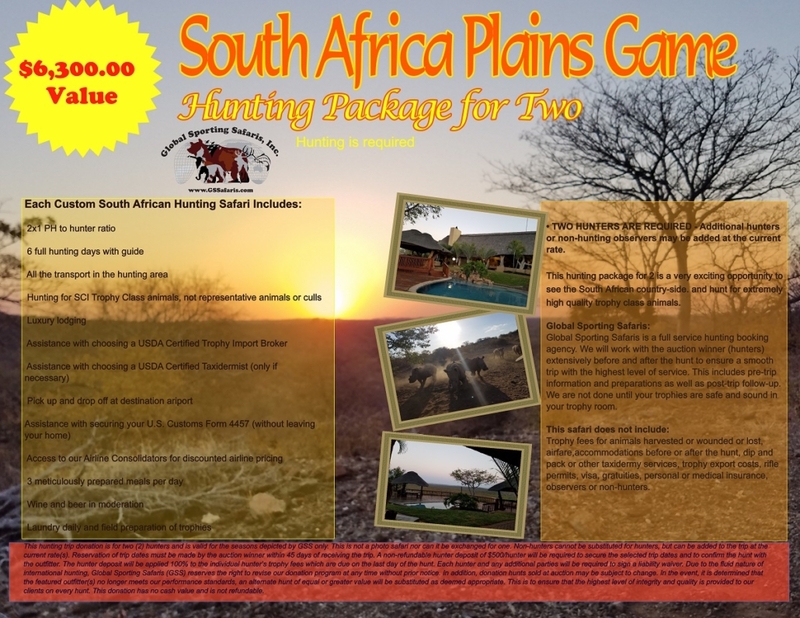 Presented By Tapatio’s South Florida Ave.
Food – Drinks – Games – Auction! 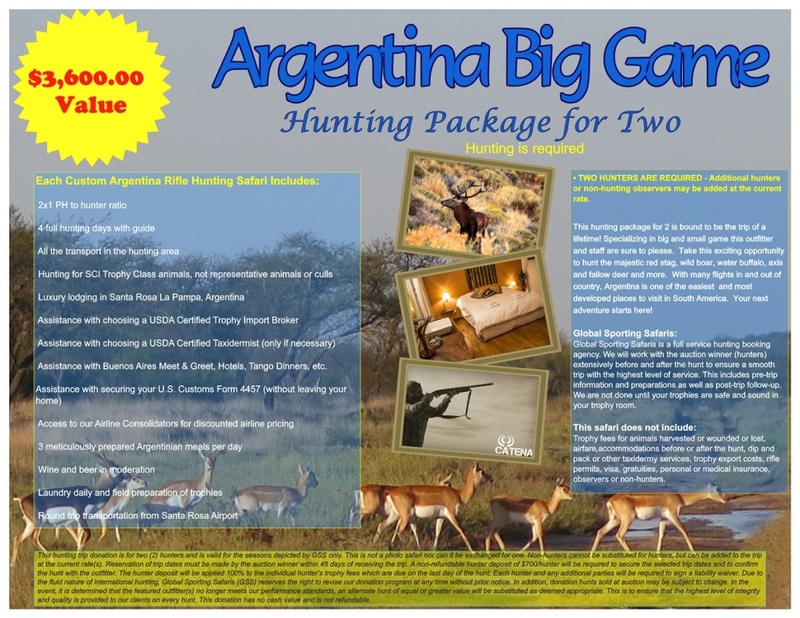 Argentina Big Game Hunting Package for Two & South Africa Plains Game Hunting Package for Two Donated by Global Sporting Safaris, Inc, Will be auctioned off to the highest bidder!